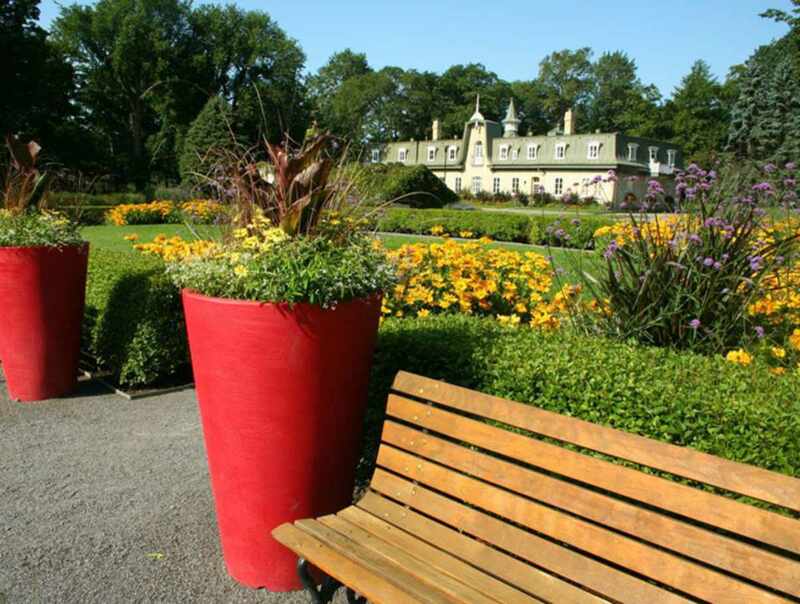 One of the most remarkable parks in the city, Spencer Wood became a showcase for horticulture in North America through the efforts of its owner, Henry Atkinson. 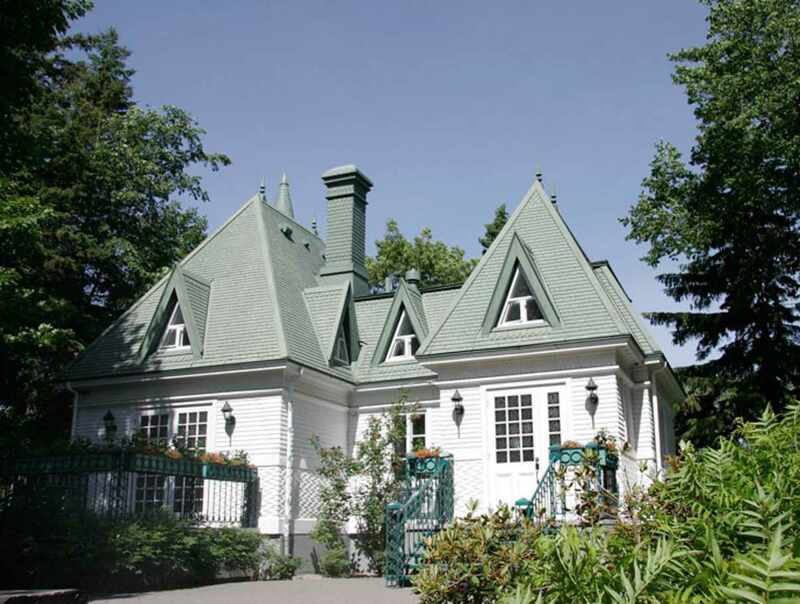 For nearly 20 years, the governors-general of United Canada lived on the property, which was purchased by the Québec government in 1870 and served as the residence of Québec lieutenant-governors until 1966. A major fire destroyed the main residence. 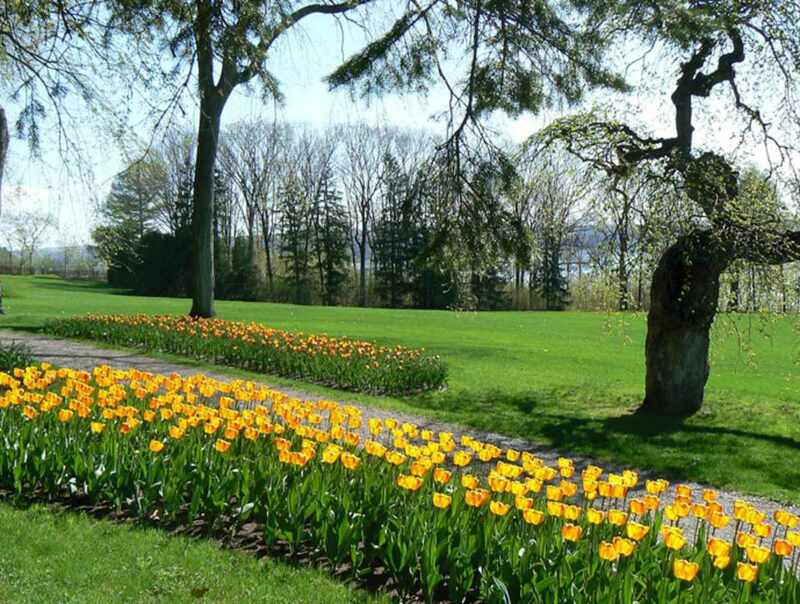 Visit the gorgeous park by the St. Lawrence River, beautiful gardens and the vestiges of the site's long history. Parking. 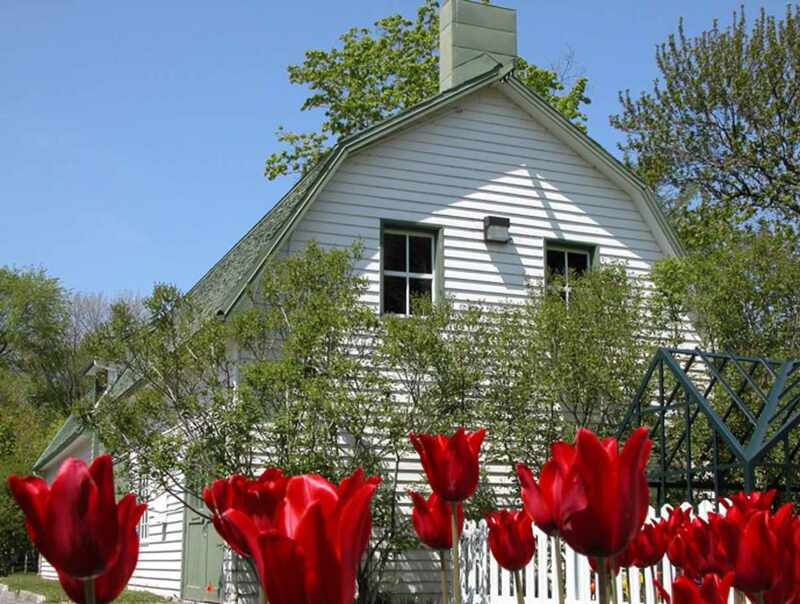 Interpretation centre and guided tours in the summer. 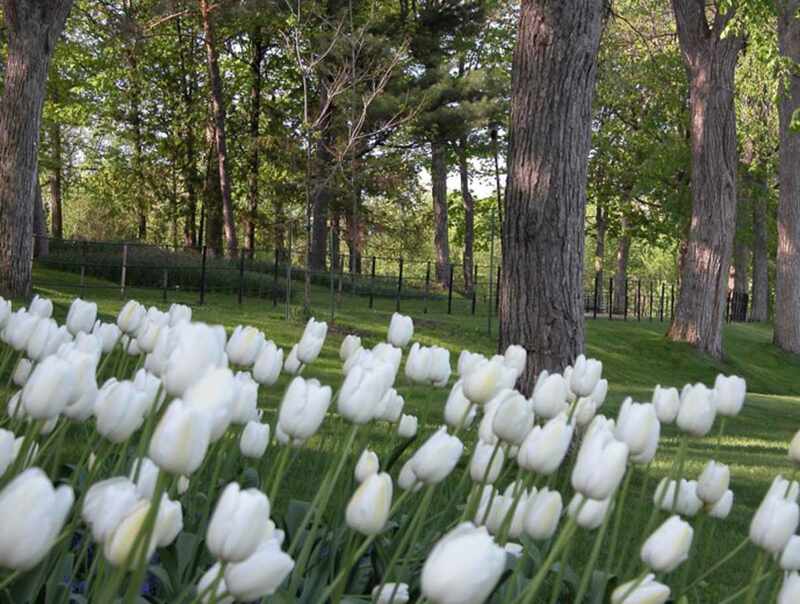 Hours: open daily, 7 a.m. to 11 p.m.